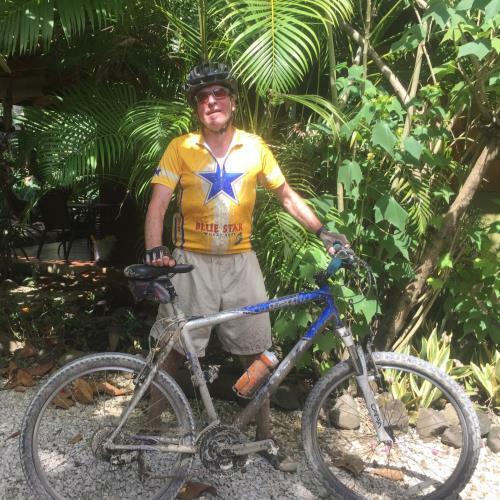 David Bell donated $25.00 October 22, 2018 ... "Enjoy the ride Mike!" Theresa donated $10.00 October 17, 2018 ... "Boldly ride where no one has ridden before!! XO"
PIDA donated $50.00 October 17, 2018 ... "Ride strong, and safely! "